Sugar Rush: Guests Love a Sugar Rush!!! 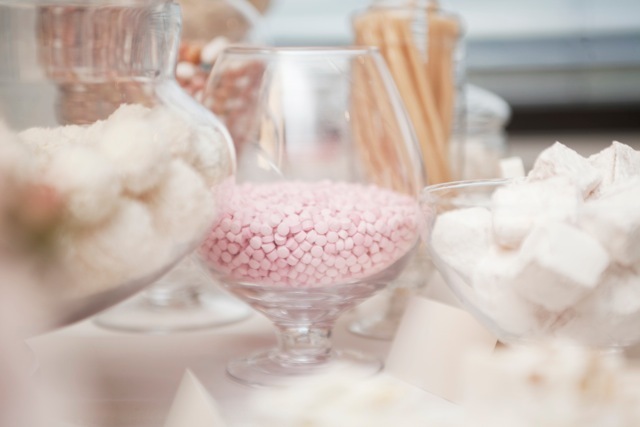 When it comes to wedding gifts, or bonbonniere, food tends to rank up there fairly high. 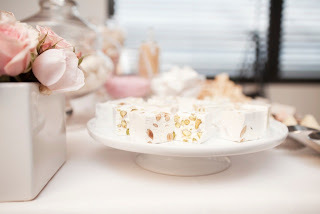 It's the gift that everyone loves, never forgets to take home, and leaves them with a nice taste in their mouth from your wedding, literally! We are finding more and more couples are approaching us to do not only their wedding cake, but the little gifts for all their guests as well. Sometimes it's our mouth-watering brownie bites, or cookies, but a large number of couples are handing over the reines to their guests, and letting them choose their own gift! And that's where the candy table/ lolly bar comes into it's element. It not only allows guests to pick and choose their favourites, it also allows couples to show their personality. 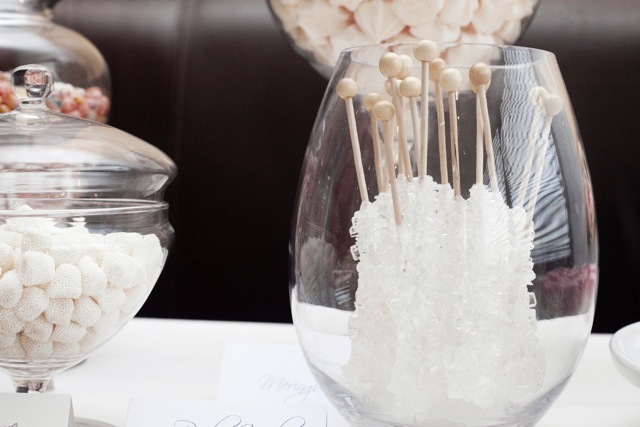 A candy table is very much a road map to the couple taste buds. We love to include unusual, zany imported sweets, but many choices on these tables are also the couples favourite lollies! They want their guests to experience their loves on their day. And I think sweets are very telling about a person, and a couple. 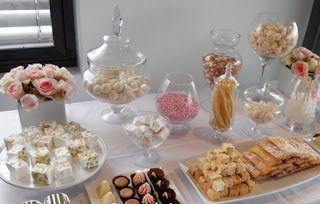 Some love to add dessert items, some add sweets that are a huge part of their heritage, whilst other couples just want lollies that blow their guests minds, and are in it for the shock value! And that's the great thing about these candy tables, you can include anything you like! Does that mean we leave couples to fend for themselves in this sea of sweets? Certainly not! We provide all our couples with a large list of sweets and desserts, and ask them to choose a few favorites or items they deem must-haves. From there, we start making some choices for them; in order to add variety, texture, flavour, and coordinate with the colours and feel of the wedding. Tie it in with some flowers, tags, or a banner, and you have beautiful focal feature in your reception, that tastes as good as it looks! So have a little fun at the end your night, and your guests will love you for it!